Well let’s hope that was just water…. 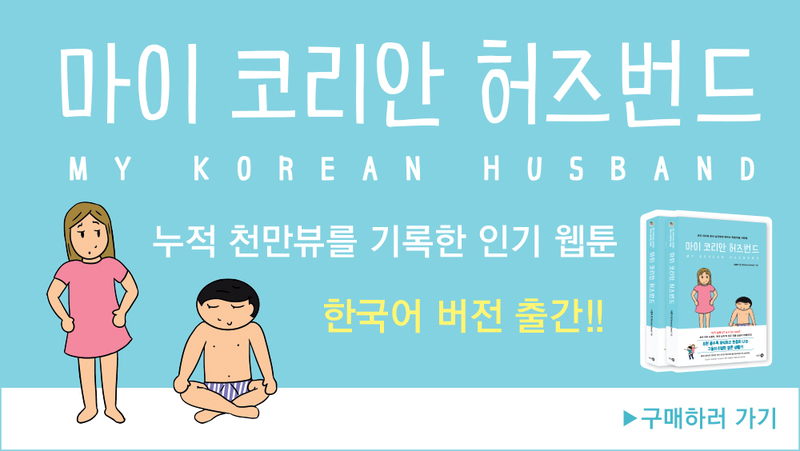 My husband swears this is a Korean thing and people with Korean partners will have experienced this. I think maybe he is justifying being a jerk hehe. Let me know in the comments section.